Blind Alley will be at the 2018 Oklahoma City Home + Garden Show this January. Check out our interview and learn more about the company! 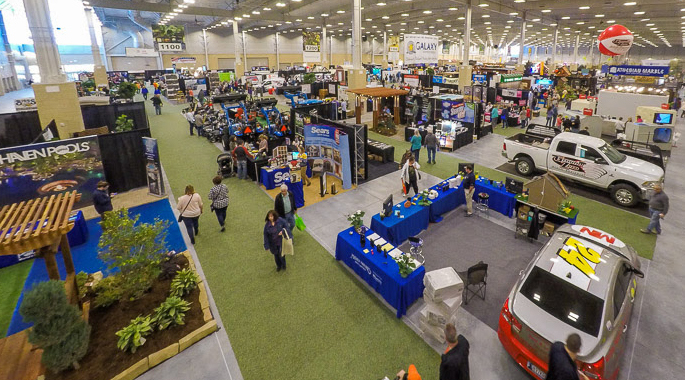 Champion Windows, Sunrooms and Home Exteriors is coming to the Oklahoma City Home + Garden Show. Learn all about he company and their special show deals! Before you connect with the Carey Pet & Home Care team at Booth #650, enjoy our fun interview below and get a sneak peek at some of the specials they'll be offering guests! With cold weather on the way (and for many, here already!) now is the time to be thinking about your furnace. Keep your home comfortable with help from Gordon's Service Experts Heating & Air Conditioning.